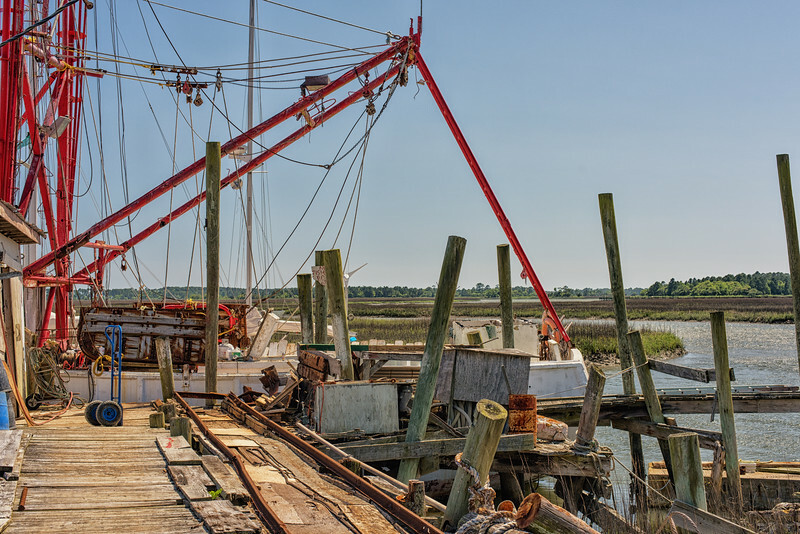 Backman Seafood is one of the few remaining family-owned seafood distributors left in these parts. Thomas Backman represents to me so much of what the lowcountry is all about. I never tire of photographing his property and the people who spend time there. ++November 2015++ It saddens me to add that Mr. Thomas (aka Mr. Love) passed away on November 20, 2015. He will be greatly missed by all. To me, he was a gentleman who represented everything iconic about the South.